Concealers are investments for me. I only own quiet a few concealers because I believe of buying only those that truly speaks for itself. 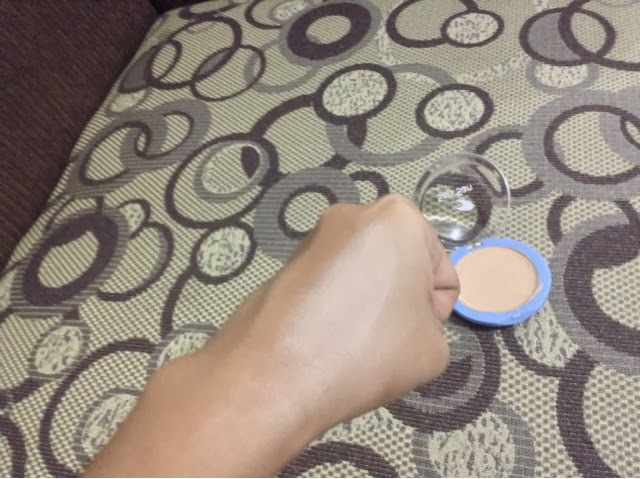 I have my Revlon retractable concealer that I will yet to review and I have been loving using it as my undereye concealer. 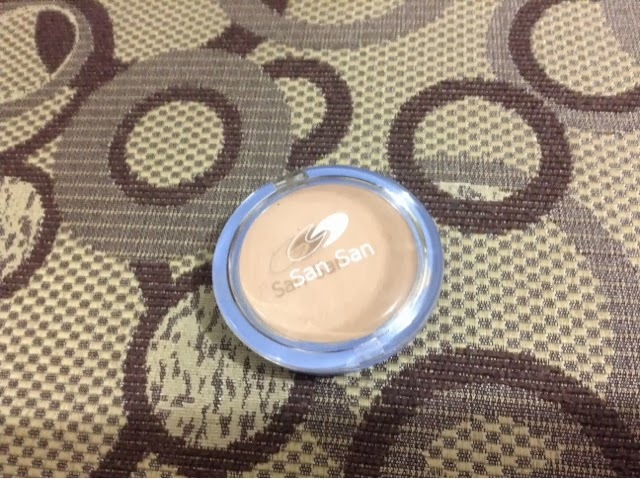 But for this week I decided to focus my attention with the San San Concealer from HBC. I had it for awhile but completely forgot about it but now I am ready for a hype. This concealer swears to have SPF 15, Vitamins A, C and E. It is available in three shades namely Natural, Beige and Olive. Natural is the lightest of the three while Olive has more of a yellow pigment. I chose the Beige shade because it is between the other shades. It has the balance of light and yellow color. 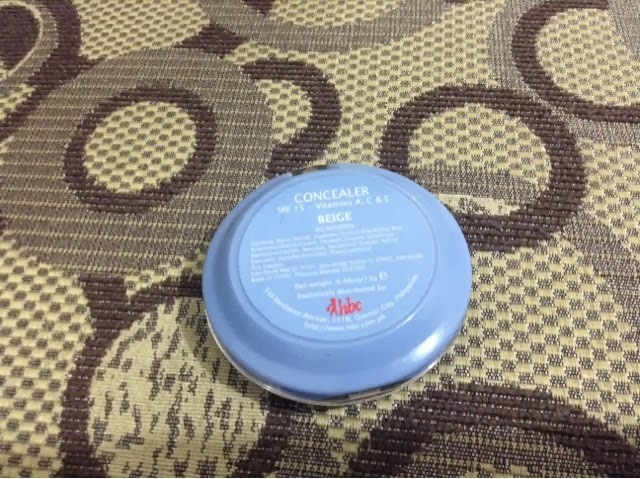 As you can see the packaging is very similar to the ELF Concealers though this one is cheaper. 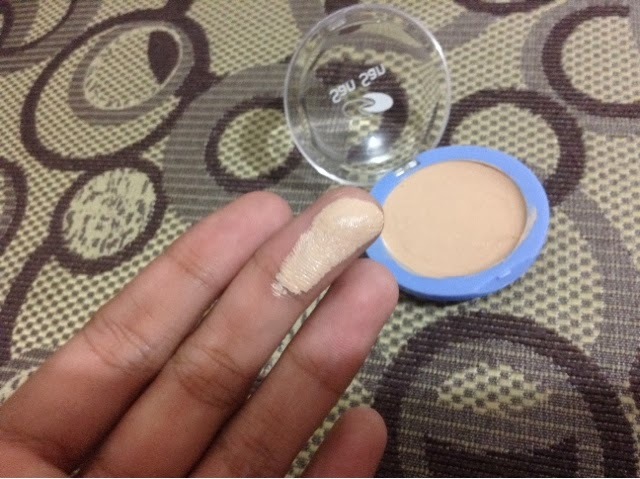 It sells for 105pesos only which is a very nice price for a concealer. 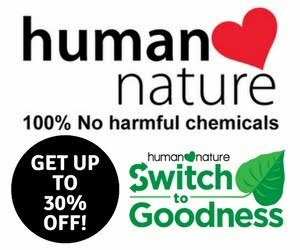 The product is very creamy and the formula is good. 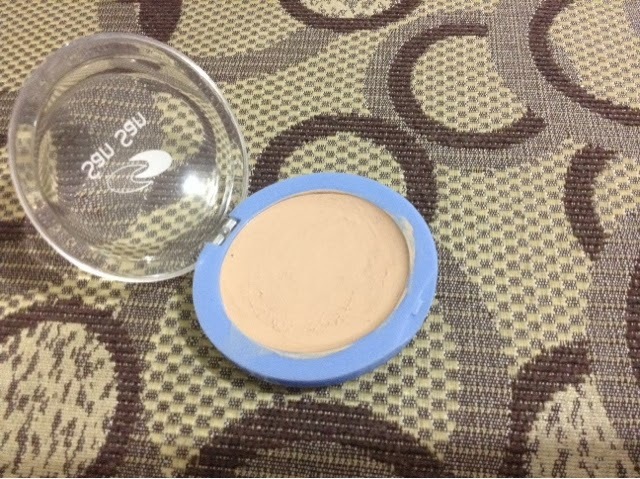 I love that it is in between the thickness of the product and its coverage. That is how the product looks when blended. 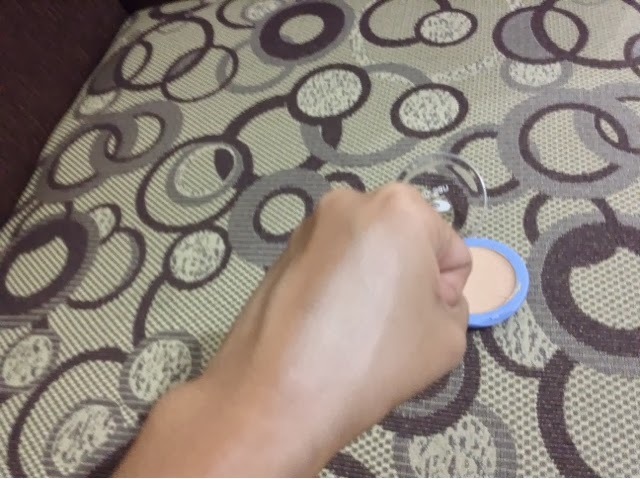 It gives a bright effect on the skin. The coverage is light to medium and can truly hide sudden blemishes. It tends to be cakey after 8 hours or so. The product has its beautiful effect of the first 5 hours upon application. That's it for my post. I hope you learned something from this product! It is a worth the try makeup item. 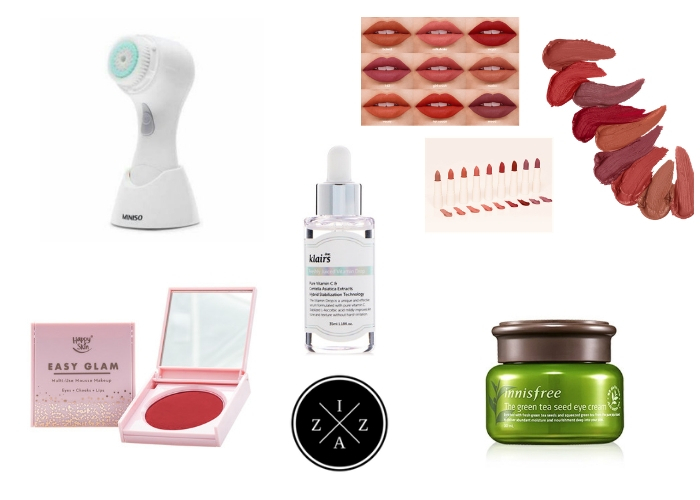 IzzaShares: What's in my Current Makeup Bag?